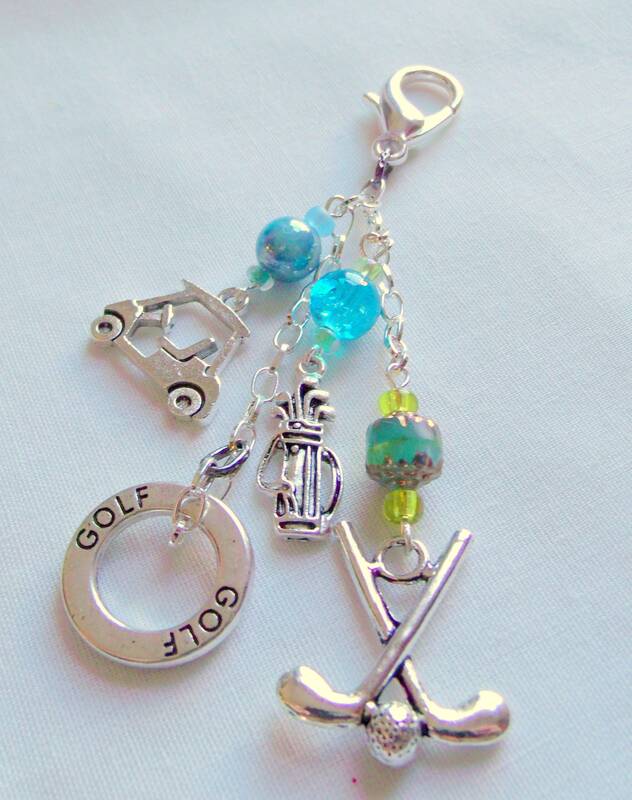 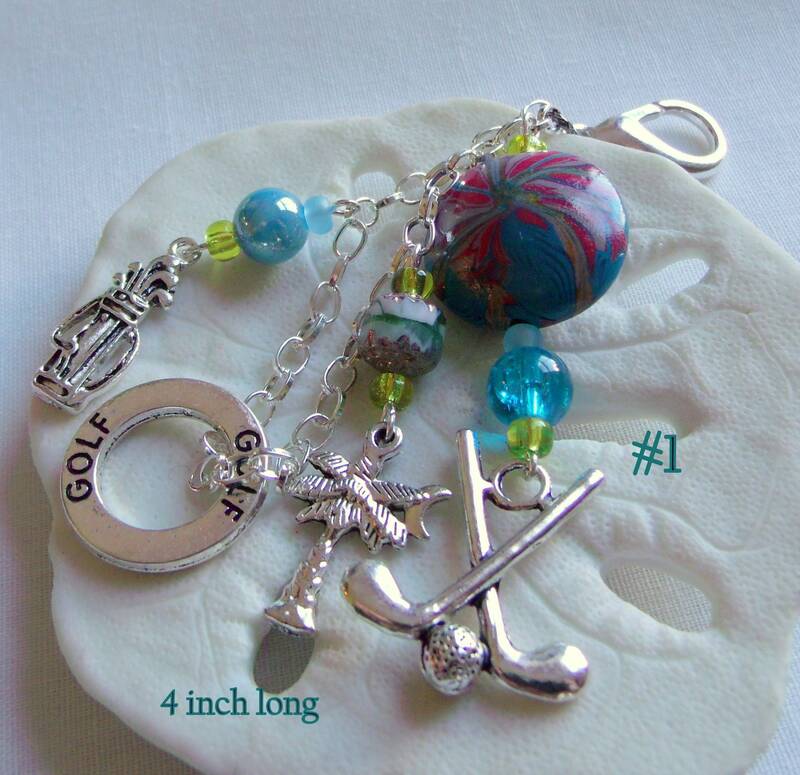 Love Golf -- Love to add bling to bags ??? 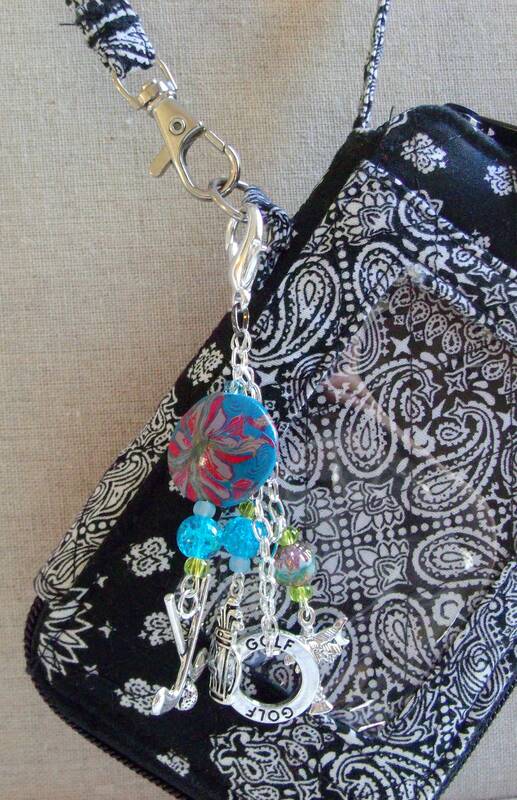 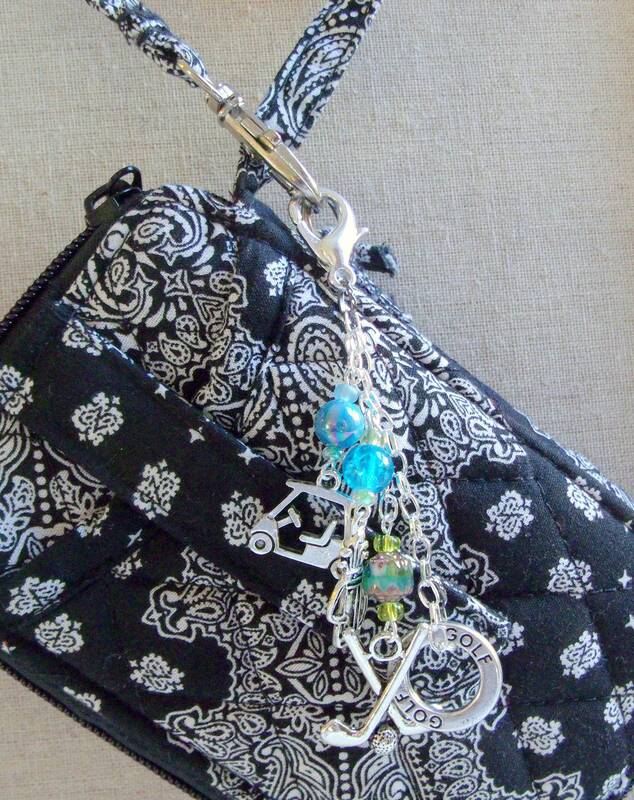 Then this cool tassel charm purse and golf caddy clip is for you . 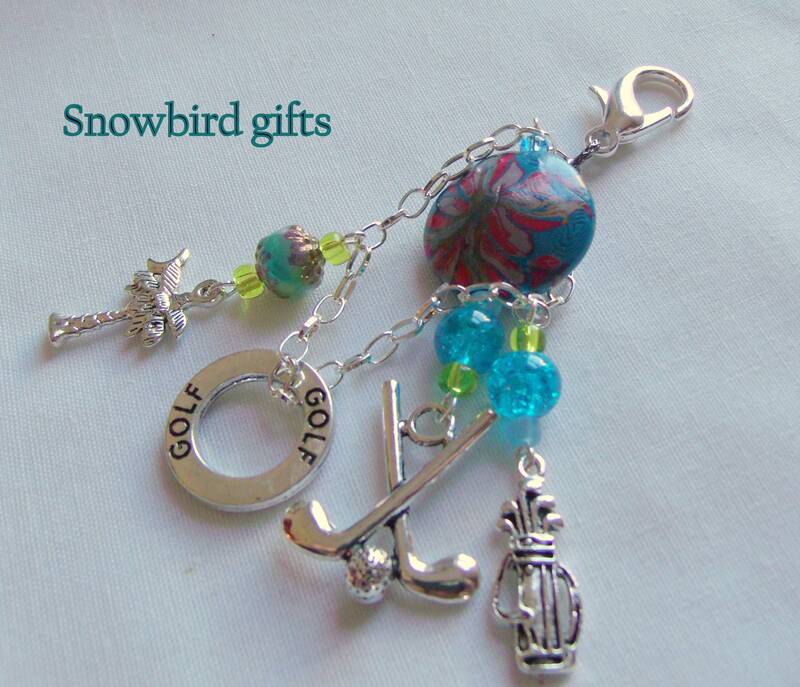 Gift your golf buddies and friends or treat yourself. 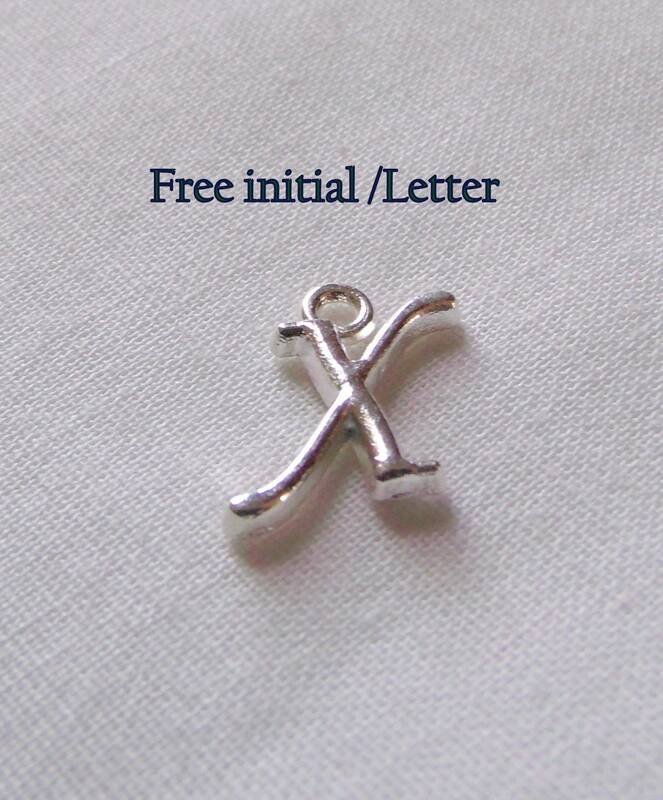 Make it truly special by adding their first initial to it. 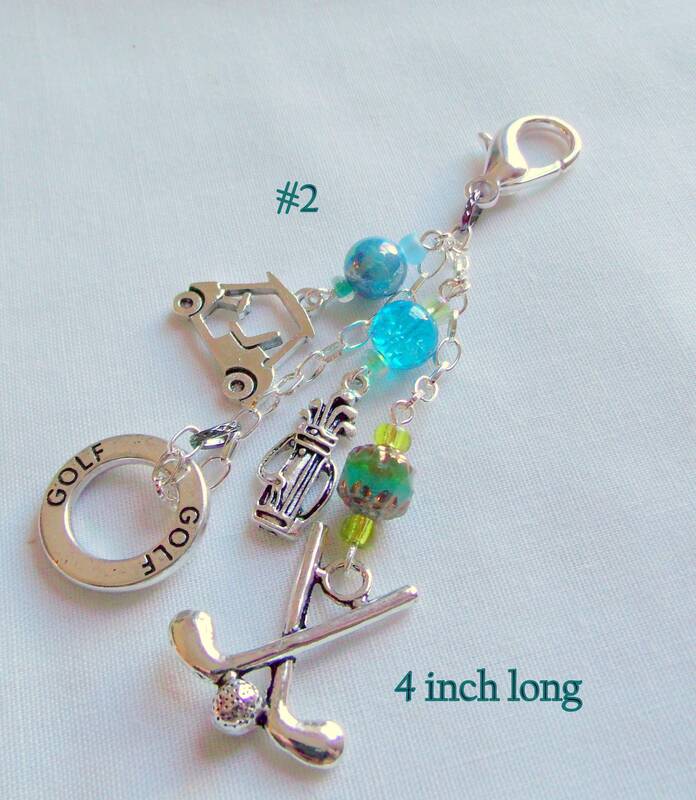 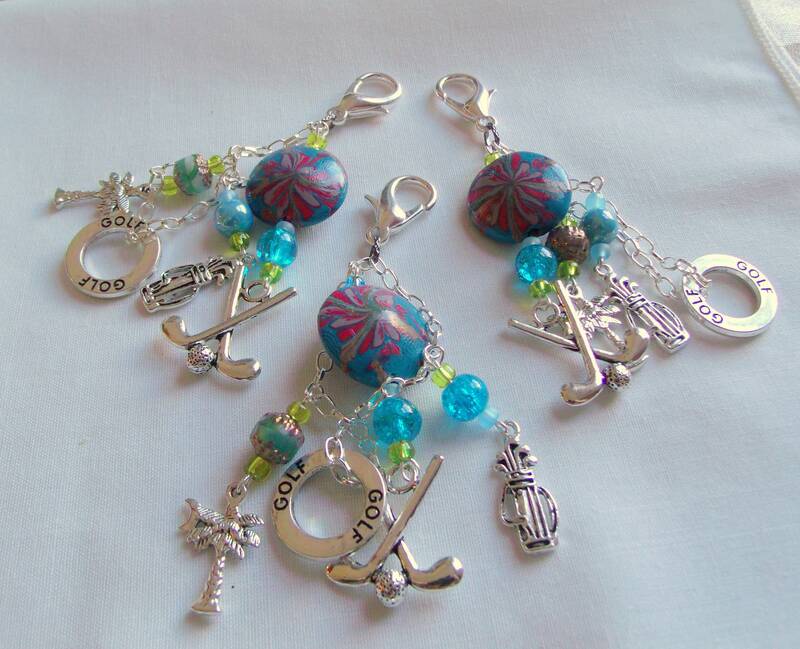 and a sturdy lobster claw clasp add jazz to your golf attire.